When you lose data or the back-up has failed you feel completely desperate. Data loss affects entire business networks, not simply individual users or departments. It can cost a business substantially in loss of time, intelligence and responsiveness. But help is at hand. Network Midlands is pleased to offer you an efficient solution to transform your data loss disasters. We can recover your data from virtually any failure, media type and operating system, either at our office or through our partner company, Kroll Ontrack. What’s more Network Midlands can offer you a full range of solutions to address your data loss needs including establishing efficient data loss procedures, cloud backup services and other technology-based solutions. In providing this service Network Midlands has teamed up with Kroll Ontrack – a company with over 20 years experience in providing data recovery services. You can contact Kroll Ontrack direct on 020 3627 0819, but please make sure you quote RED102 for a free upgrade to an accelerated service level. 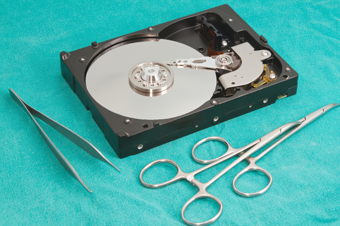 To discuss your data recovery issues call Network Midlands on 0116 210 1338, email us or fill in this form.